GlenAyr was established in 1975 as a pioneer vineyard in the Coal River Valley and has proven an ideal location for the production of exceptional cool climate wines. It is situated on one of the oldest farming properties in Australia and dates back to the 1820's. In the 1850's the leader of the Tolpuddle Martyrs, George Loveless lived and worked on the property as a convict. 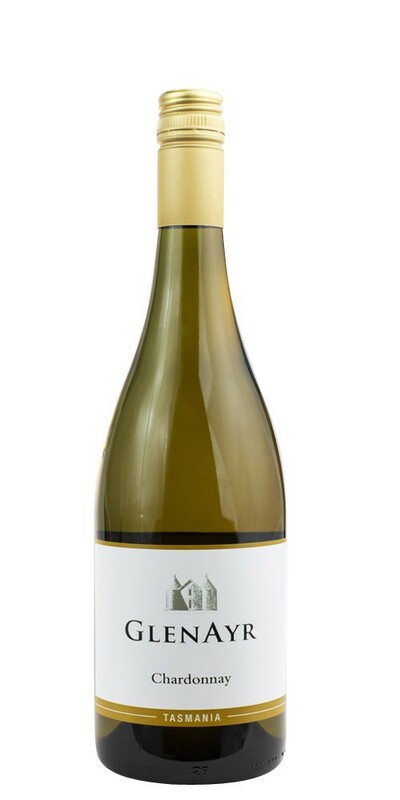 This elegant and well balanced Chardonnay is a result of perfect grape growing conditions combined with the careful use of French oak and partial malo-lactic fermentation. Enjoy now or cellar for years to come. A complex premium Chardonnay that is layered and lengthy. Outstanding value.